What do you have when you eliminate all kinds of animal products from your meals? A Vegan Diet. When it comes to shedding pounds off your body, a vegan weight loss plan might just be what you need to kick-start your weight loss journey. Vegan diets are mostly rich in fibrous foods, which helps fills you up real good and keep you satisfied throughout the day, reducing your hunger and cravings for foods. According to research, cutting back on animal products while enriching your meals with more fruits, veggie, and plant-based foods may help you reduce the risk of diabetes, heart disease and certain types of cancer. When done right, you stand to enjoy many health benefits by going vegan. A vegan diet can help you achieve a trimmer waistline, keep your blood sugar in check, reduce your risk of diabetes, improve your metabolism, rejuvenate your skin, and much more. In need of some inspirations or guides on what you need to stock your kitchen with for your vegan weight loss plan? We’ve got you covered. Here are some amazing vegan food and ingredients you’ll need in preparing your vegan meals and setting up yourself for some serious weight loss. Tip: always try to source for fresh, unprocessed, organic foods in your area. Unprocessed grains such as whole wheat, whole grain barley, brown rice, quinoa, and oats are rich in fibers, more nutritious and healthy than their refined counterparts such as white rice, oats, bread, etc. Adding whole grains to your vegan meal helps you get fuller and satiated for a longer period, keeping cravings and hunger at bay. 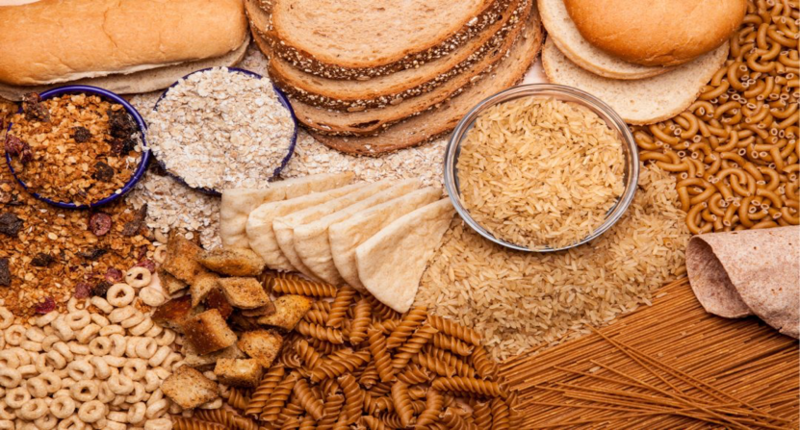 Consumption of whole grains has also been linked with lower risk of several diseases such as type-2 diabetes, coronary heart disease, cancer, and stroke. You’ve got an endless possibility when it comes to adding some veggies to your vegan meals. Leafy Greens such as Collard Greens, Kale, Romaine, Spinach, and Swiss chard are low in calories. They are rich in vitamins and antioxidants which help fight inflammation, lower the risk of cancer, and promote cell and tissue repair and growth. To add a bit of variety to your meal, you can also add Asparagus, Broccoli, Mushrooms, Brussels sprouts, Carrots, Cauliflower, Celery, Cucumber, Onions, and Peppers. Proteins are an essential part of a healthy, balanced diet. 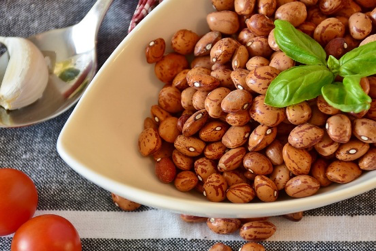 They are needed to keep your metabolism running, develop and maintain muscle mass, and put your cravings a bay as they keep you fuller due to their richness in fiber. Black beans, Lentils, Navy beans, Black-eyed peas, Chickpeas, Pinto beans Adzuki beans, Kidney beans, Peanuts, White beans, Peas, Split peas, and Soy, etc. Coconut oil is a versatile oil with lots of health benefits ranging from lowering blood cholesterol, promoting weight loss, improving brain function and so on. Canola oil is low in saturated fat and contains a high amount of omega-3 fatty acid that helps lower blood pressure and heart rate. 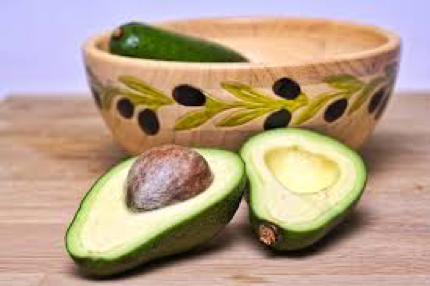 Olive oil, Avocado oil, and sunflower seed oil are all rich in Vitamin E – a skin nourishing nutrient –and fatty acids that are beneficial to the heart and body. Other oil you might also want to try: Almond oil, Sesame oil, Coconut oil, Grapeseed oil, and Macadamia oil. Fruits such as apple, banana, pears, watermelons, guava, pomegranate, grapefruit, and berries are rich in fibers, low in calories and fully packed with antioxidants and vitamins with great health benefits. 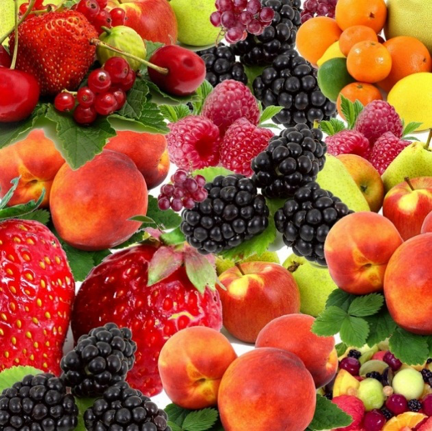 Tip: always go for fresh fruits when you can as dried fruit are calorie-dense and contains much more sugar. It’s also easy to go overboard when eating dried fruits due to their smaller sizes and tempting sugary. Processed faux meats like tofurkey, veggie burgers, etc. Food additives and sauces such as vegan mayonnaise, tomato ketchup, salad dressings, etc. How about giving your taste buds some special treats by trying out some of the tasty menu ideas with yummy recipes below.